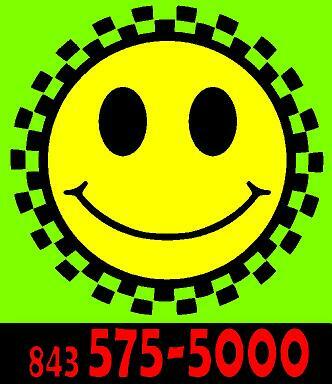 A Happy Taxi Cab Co. Serving Okatie, Bluffton, Sun City, Hardeeville, Ridgeland, Estill, Hampton, Yemassee, Green Pond, Walterboro, Brunson, Port Royal, SC. Brays Is., Cat Is., Fripp Is., St. Helena Is., Ladys Is., Spring Is., Callawassie Is., Parris Is. 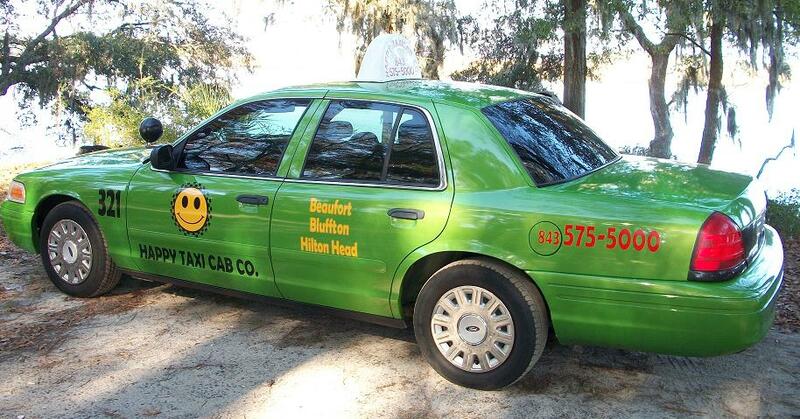 Savannah Airport Pickups for South Carolina Destinations only! All ride for the price of one! Copy 2010-2011, Ahappytaxicabco, All rights reserved.